Taylor Morris H.F.S. 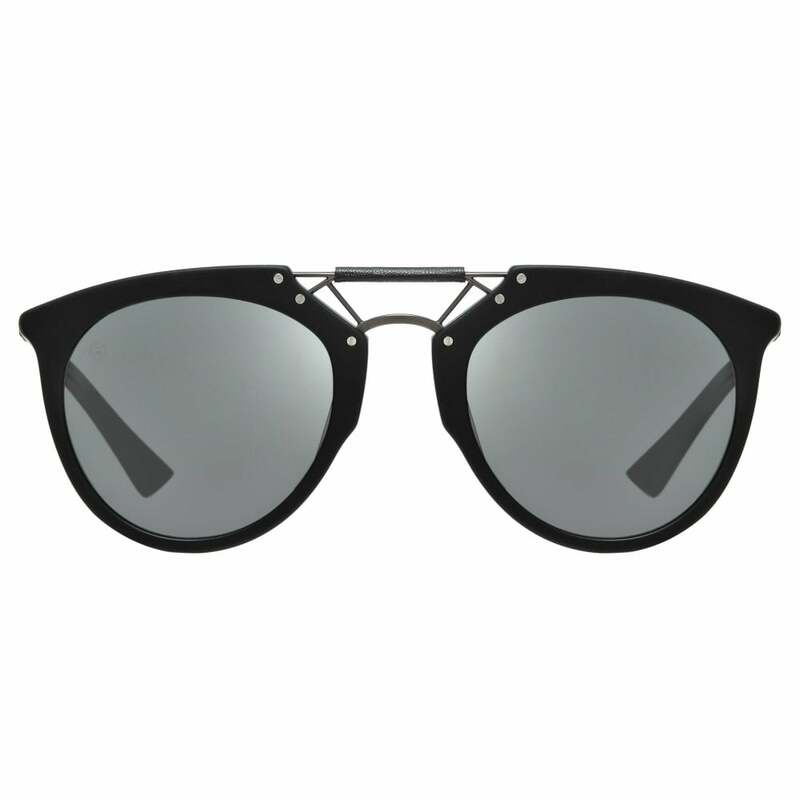 Sunglasses in Matte Black: Inspired by Morgan's British sports racing heritage, the H.F.S. glasses ooze style and sophistication. Finished with a classic matte black frame, a gunmetal and leather trim bridge and gunmetal detailing, these sunnies are the perfect finishing touch to any outfit.